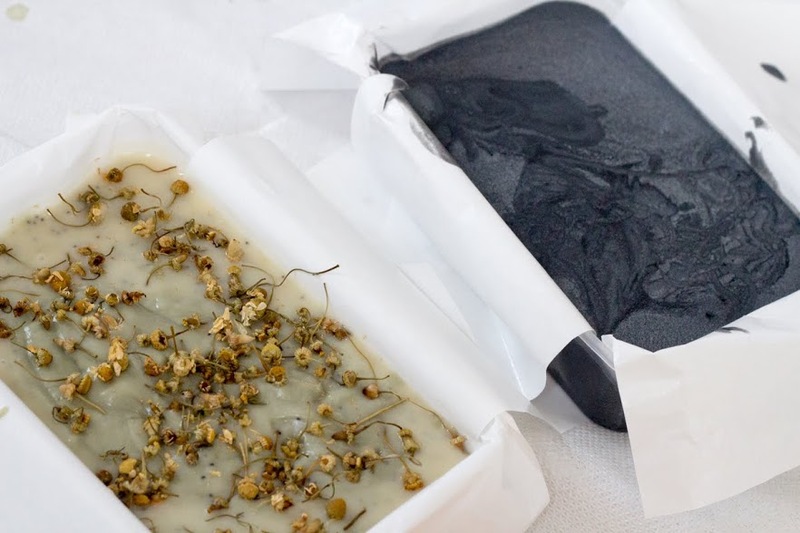 In this workshop we will be exploring the traditional and historic castile and aleppo soaps, looking at specialist oils, what makes them unique, and producing two luxury household soaps. Suitable for all levels. In this festive extravaganza we will be making gloriously Chrsitmas-scented soaps, individually poured and decorated. They’ll cure in time for gift-giving under the Christmas tree, or for hoarding all for yourself. Everyone deserves a treat. Suitable for all levels. 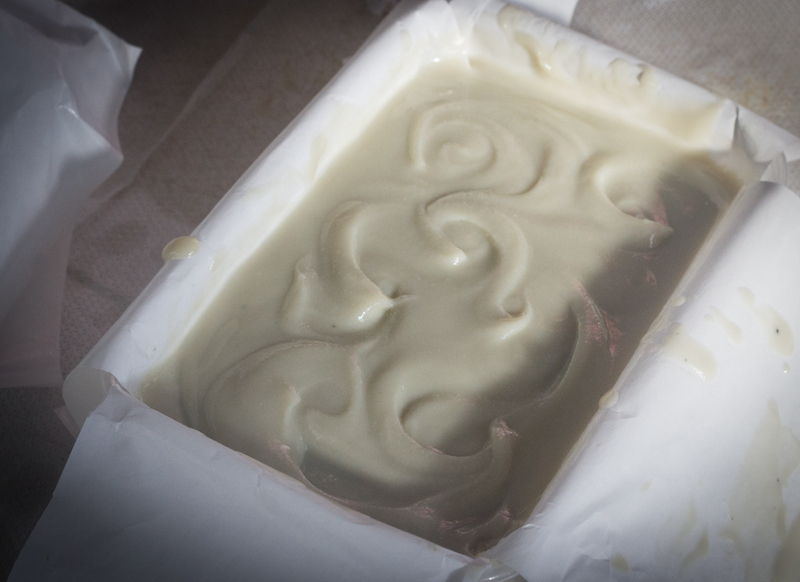 We are firming up dates for the next round of PITCH AND PLAY soapmaking classes. These are people who have already attended our INTRODUCTION TO COLD PROCESS soapmaking or who have made soap before. You will be expected to have had some experience with cold process soapmaking before. You will be given recipes, plenty of ingredients to choose from, and loads of advanced techniques to experiment with. 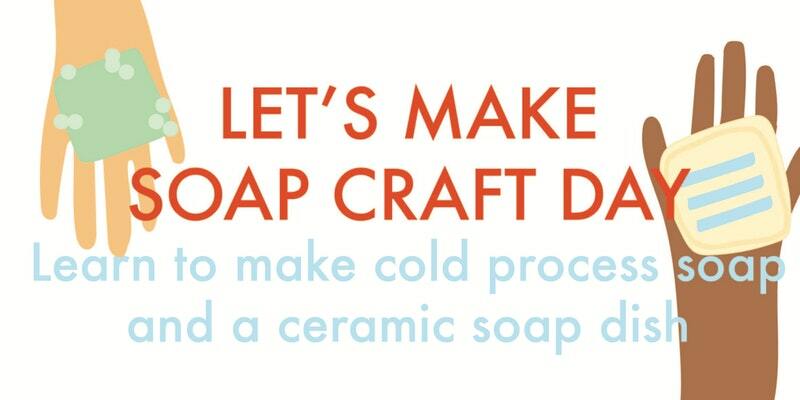 Join us for an incredible day of SOAPMAKING with an introduction to cold process soap, have a break for lunch, and then finish up with a workshop in CERAMIC STONEWARE crafting as you learn to make your very own soapdish. MORE INFORMATION IS AVAILABLE ON EVENTBRITE HERE. SPACES ARE LIMITED. We have found a new venue for our Soapmaking Workshops in Leigh-on-Sea, so we’ll be releasing new dates very soon! 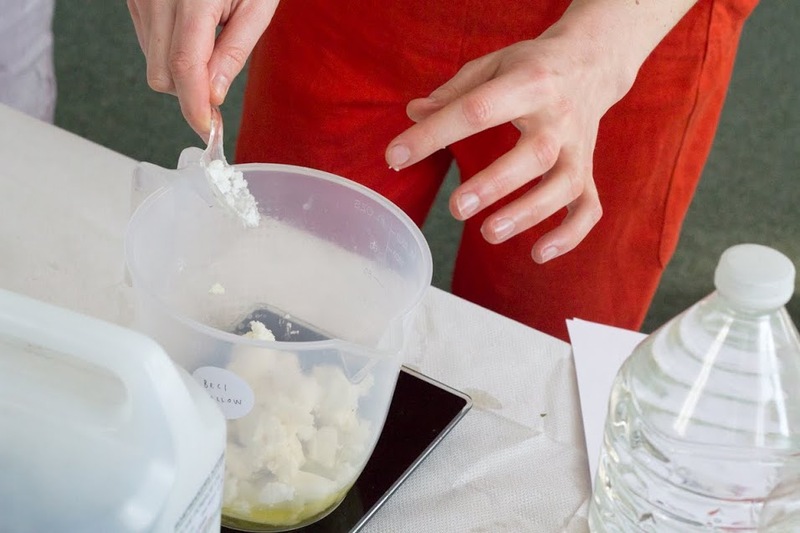 Join us at the Fishermen’s Chapel on New Road in Leigh-on-Sea, just opposite the estuary, for a half day workshop where you’ll learn the basics of cold process soapmaking. We’re passionate about traditional crafts, and we’re reviving the art of cold process soapmaking in this fun workshop that covers the basics of oils and butters, proper safety, working with lye, choosing essential oils and botanicals, making soap at home, getting creative with swirls and techniques, and of course – soapmaking! We don’t use artificial ingredients to scent or colour our soaps, so you’ll get creative with clays, botanicals and essential oils. 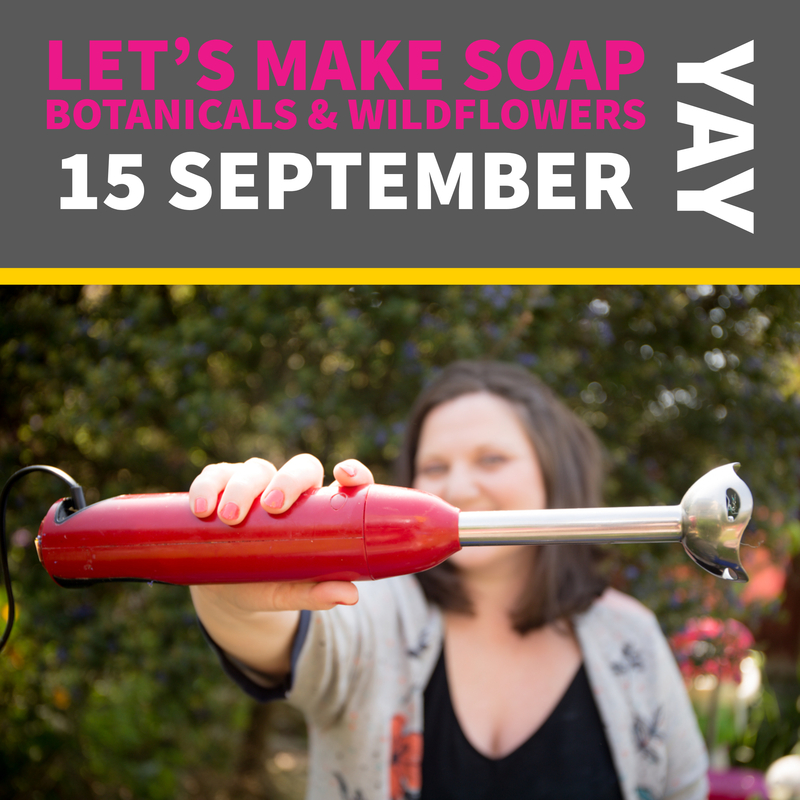 In this half day workshop you will make two soap recipes, you’ll work with your chosen scents and designs, and you’ll take home plenty of info and experience to get you started on your soapmaking journey. You’ll also take home a selection of soaps from the day, some recipes, and a good understanding of the science behind soapmaking. We keep workshops small so that you have fun, make friends and can ask plenty of questions while you get hands-on experience. That does mean that spaces are limited; if you miss out, please get in touch to join the waiting list in case of cancellations, or keep a look out for more dates which are added regularly. Already got the basics under your belt? 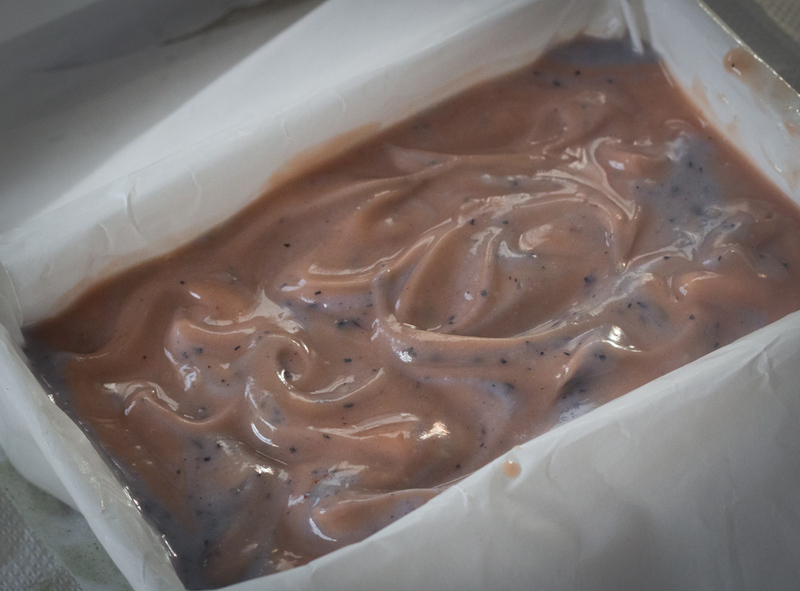 Join us for experimental classes in advanced soapmaking techniques and learn how to make cold process soap with fruit purees, experiment with milks, and play with swirls, layering and textures. 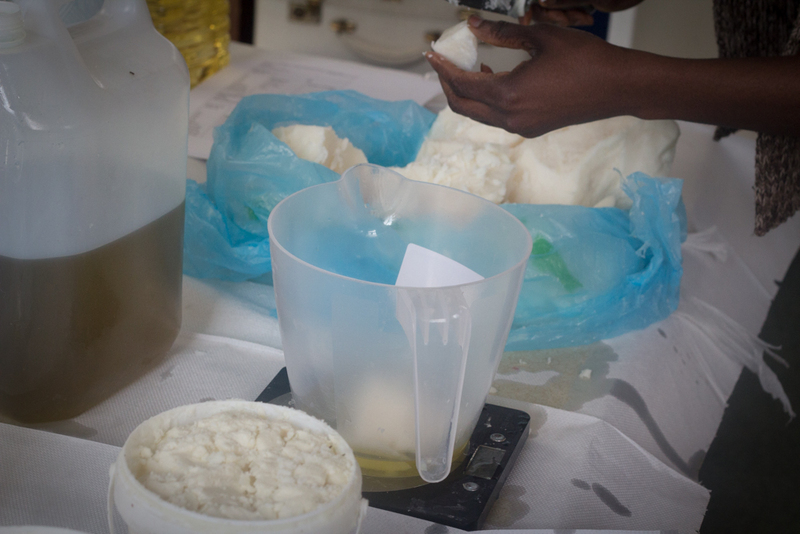 We also run fun “join in” workshops for those already familiar with the soapmaking process. You’ll learn to make a range of summer cocktail soaps (Gin & Tonic anyone? ), or other seasonal soap varieties (Mulled Wine Soap, Cinnamon Soap) depending on the time of year. 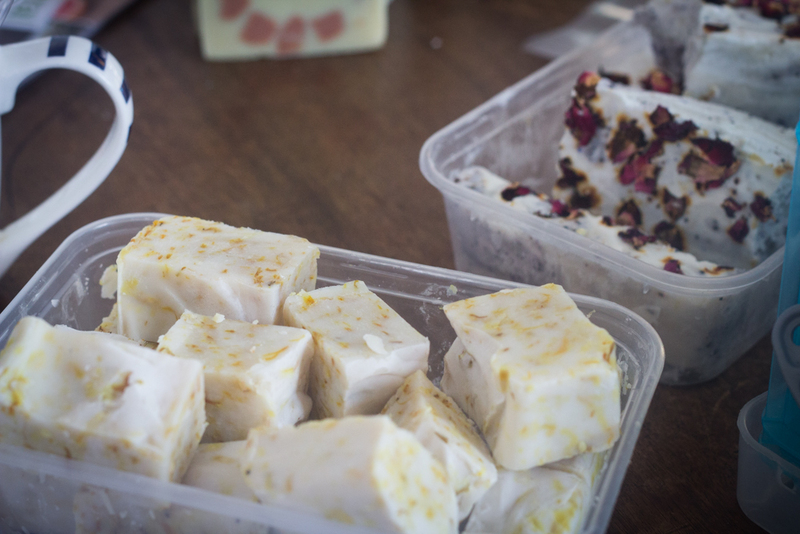 We can also run workshops in the business of soapmaking for those who want to find out more about cosmetic safety assessment, EU regulations, and the necessary steps to take when you want to start up a soapmaking business.